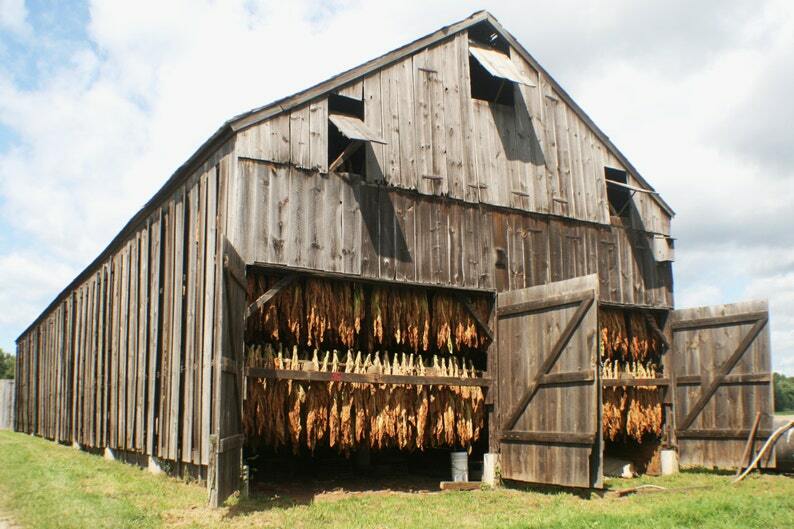 This is a photograph of tobacco leaves drying in a barn in South Windsor, CT. These leaves will be used to make the covers for cigars. You are free to download and use this image any way you'd like -- even for commercial purposes.